Last week I met a Western diplomat over lunch. He seemed particularly concerned about Mike Pompeo’s statement that IMF funds should not be used to pay off Chinese lenders, and asked me if this would change how CPEC has been managed so far. I believe that Pompeo’s statement was targeted more towards Beijing than Islamabad and depicts the rising tension between the US and China. Yet it should not be brushed aside. 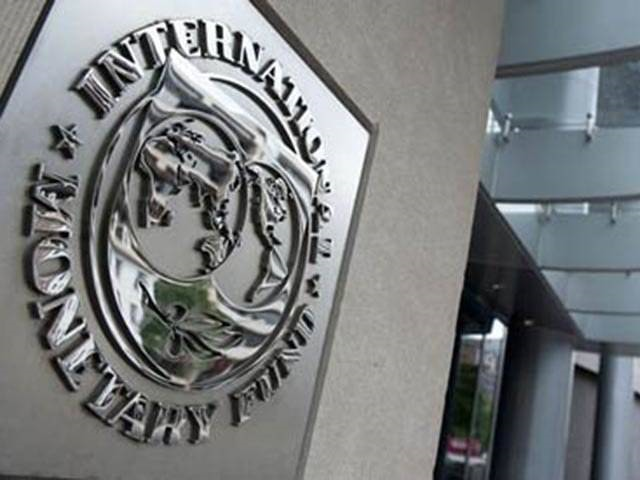 Not only will it be extremely difficult for Pakistan to get the IMF funding without the US support, but it can also have serious bearing on the conditions for any such programme, if it materialises. There is little uncertainty about the PTI’s overall support for CPEC, as reflected in its manifesto and 100-day plan. Yet, besides an emphasis on transparency and disclosure, there is a lack of clarity on how the PTI will approach CPEC. The PTI has committed to making CPEC contracts public and it should follow through on that. The PML-N government was repeatedly criticised for the hush-hush manner in which the CPEC details were finalised. The long-term plan was made public only in 2017 and that too at the insistence of former planning minister Ahsan Iqbal. Interestingly, there was nothing to hide. But that might not be the case with CPEC projects’ contracts. There are apprehensions that some of these contracts could have unfavourable terms and high interest rates. Full disclosure however, will inform the government’s thinking on the issue and will set a transparent foundation for negotiating future contracts. Yet in the short term, it can create some ripples. Then comes the question to pay back Chinese loans. Some of the CPEC investments are sounder than others. Investment in roads might be relatively easy to recover through toll payments and developing facilities along the corridor. But cost recovery in energy projects is linked with deeper issues in the sector such as tariff rationalisation, power theft and line losses. Similarly, investments in projects like the Orange Line would need continued subsidies, permanently constraining the fiscal space. The situation, however, is not all doom and gloom. The CPEC investments can be recouped many times over if they lead to increased trade and enhanced inflow of foreign direct investment (FDI) in the country. But there is little effort on ground to this effect. Pakistan’s exports have been on a steep decline, whereas our FDI net inflows still account for less than one per cent of GDP. The thinking prevailing in government corridors is that providing infrastructure for the proposed special economic zones (SEZs) and offering a few carrots like tax breaks would somehow do the magic and bring the promised economic dividends. This cannot be farther from the truth. Evidence shows that incentives are not the primary drivers of investment and potential investors first look for policy stability, security and overall business environment. In fact, investment incentives if not designed carefully, can end up costing more than the benefits that they achieve, and have inadvertent consequences like tax evasion and rent seeking. Moreover, SEZs can only be successful if they resolve problems that are otherwise prevalent in the country. Infrastructure is not the primary constraint for Pakistan, and hence providing more of infrastructure will not unlock investment potential. China, for instance, is planning to offer open social media access in some of its economic zones, not present elsewhere in the country. The DIFC Courts in Dubai overcame the longstanding issue of litigation fatigue, where international judges now swiftly decide the commercial disputes. We need a similar approach. There is little doubt that CPEC has the potential to become a vibrant trade route and the proposed SEZs can become investment hubs for manufacturers who wish to relocate closer to their markets. Yet this would need considerable work and that is where the new government should focus.